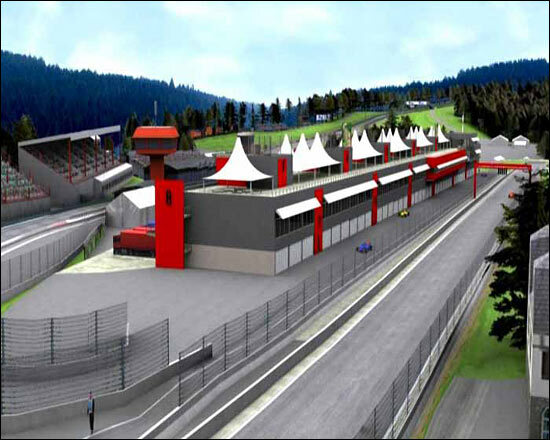 At the end of the year, Spa-Francorchamps will be closed for civil works. 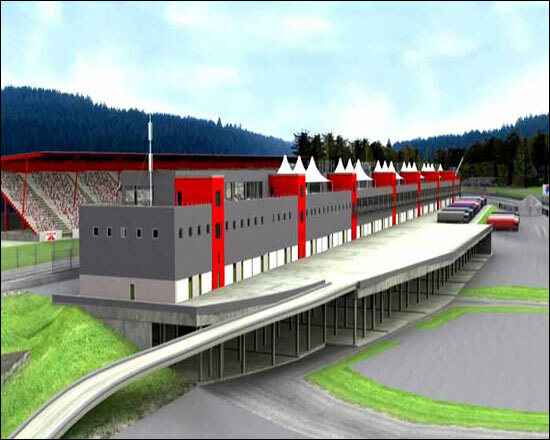 The races in 2007 will only take place from June onwards, as the revised track and pitlane won’t be finished before May 15. It therefore seems likely that the Le Mans Series race will take place in the ‘September slot’ – ideally not too near the end of the month. 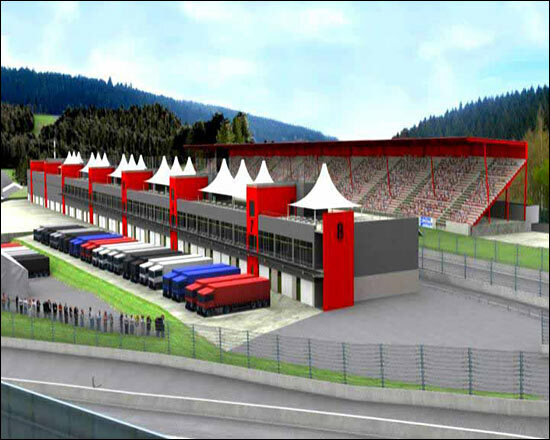 The change to the track comprises another new lay-out for the bus stop, while the 'F1' pitlane will feature this impressive new look. 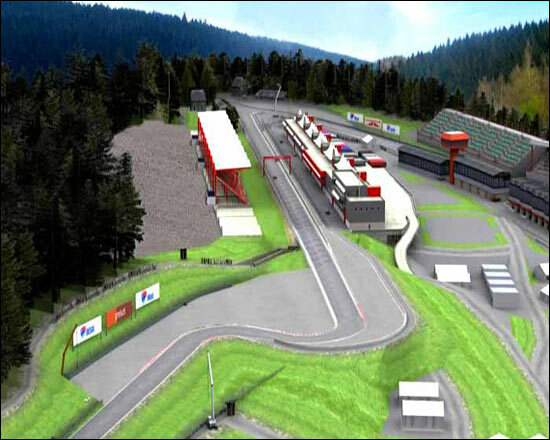 The revised bus stop chicane is visible in the fourth image.